Online entries close tonight but Finbarr Hedderman will take entries on the night. Forecast is good so, get your entries in now. There are 1km and 2km options. Entry is just €12, for Cork Lions Club. Get out there tomorrow night to get the Open Water Season started, support a great cause AND get your qualifying swim done for the RNLI Myrtleville to Church Bay Swim! 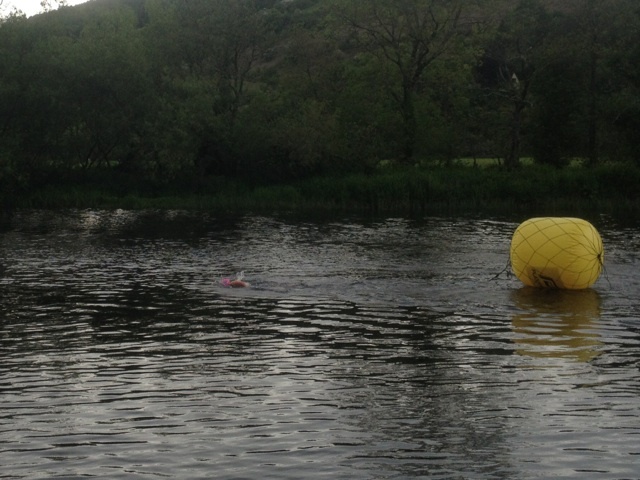 This entry was posted in Events and tagged Open water swimming - Cork, Open water swimming - Cork - Ireland, Open water swimming events by myrtlevilleswimmers. Bookmark the permalink.